For all those Gadget Greeks, who had been impatiently and inquisitively waiting for the arrival of iPhone 8 or the iPhone X, we have got some great news out there! Yes, the much awaited iPhone of the year was unveiled by the Apple yesterday at a special event and the venue was Steve Jobs Theatre. Wow! Isn’t that thrilling? The seeds, which Steve Jobs had sown precisely a decade ago; today it has grown into a large tree, accomplishing one achievement after the other. Current Apple CEO Tim Cook said in his emotional speech that this new iPhone was a tribute to Late Steve Jobs and further added that this will set the path of technology for the next decade. Ok. now without wasting any more time further, let’s get down to some serious discussions and highlights of this mega event. Apple finally announced the launch of iPhone X, iPhone 8 and iPhone 8 Plus. 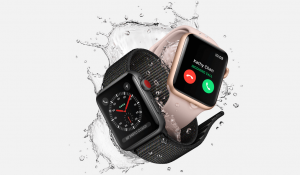 In addition to these highly advanced smartphones, it surprised the global audiences with some more products that include Apple watch series 3, Apple TV 4k, iOS11 and lastly watchOS 4. Apple’s iPhone X comes with a spectrum of highly advanced features that won’t allow you take your eyes off it even for few seconds. 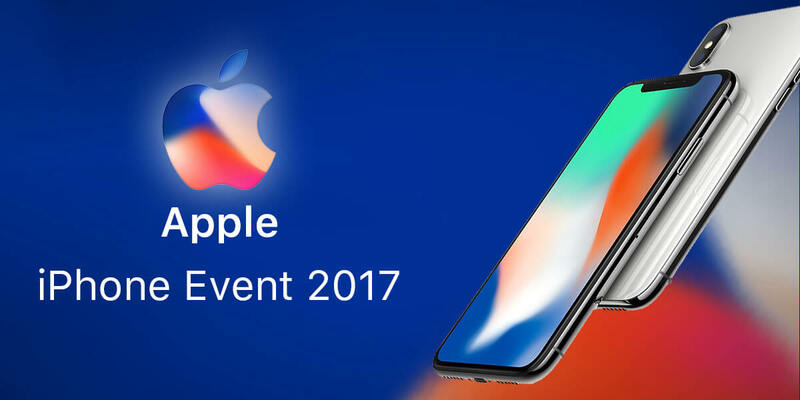 At its official website, Apple has mentioned the fact that always had in mind to introduce a phone, which was entire screen. The iPhone X has been elegantly designed and it has a glass on both the front as well as the back side. 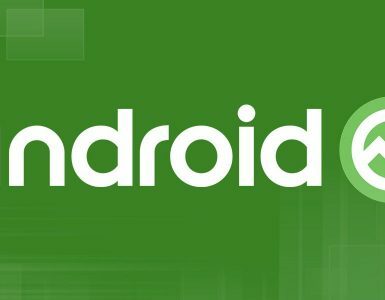 According to the company, the glass is made up of a very robust material and that is what makes it one of the most durable smartphones. Moreover, it is also water and dust resistant. So, don’t worry, whatever be the weather or condition, these two unwanted guests won’t penetrate into your phone. The use of surgical-grade and stainless steel provides it further protection. At present, iPhone X will be available in two shades- grey and silver. 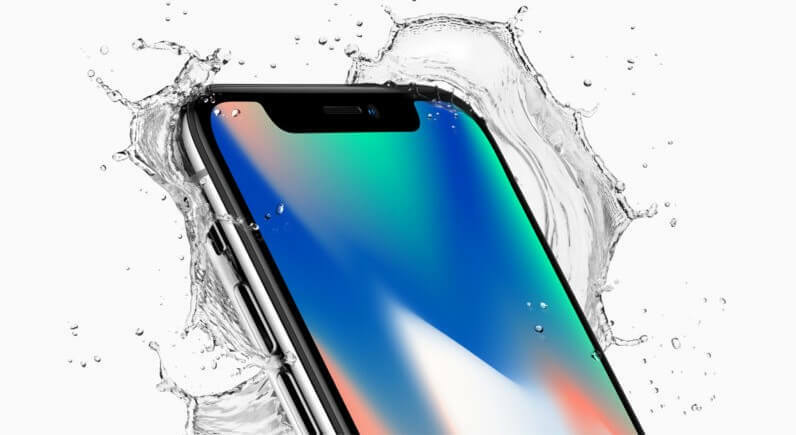 For the first time in its history, Apple has introduced OLED display which will offer magnificent and acute colors, true blacks, refined bright features and a contrast ratio of 10,000:1. It is also referred to as the super retina display, which can support the resolution as high as 2046×1125 and also has Dolby vision HDR including 455 PPI. As mentioned earlier, it is purely a glass covered iPhone with a standard screen size of about 5.8 inch screen display. The iPhone X is simply a revolution because it has one more newly introduced tool and that is the FaceID. It helps in secure authentication where your face becomes your password. You can lock or unlock your phone with it and also pay. The FaceID also has the facility of face mapping which takes place through TrueDepth Camera. For all those who are selfie freaks or those who love to capture every memorable moment or scene into their phone, the iPhone X has something special to offer. It has twin camera with 12 MP fast sensor, which can simply revolutionize the art of photography. The phone also has an inbuilt new color filter telephoto camera with OIS. It has been equipped with optical as well as digital zoom that is about 10x for the photos and 6x for the videos. Since it is enabled with the dual OIS you get to take the optimal quality pictures even if the light is dim. If you are a selfie manic then this phone will allow you to take great selfies wherein the front image will be sharper and brighter and background will be blurred. You also get better lighting effects and can develop studio quality image. And that is not all. 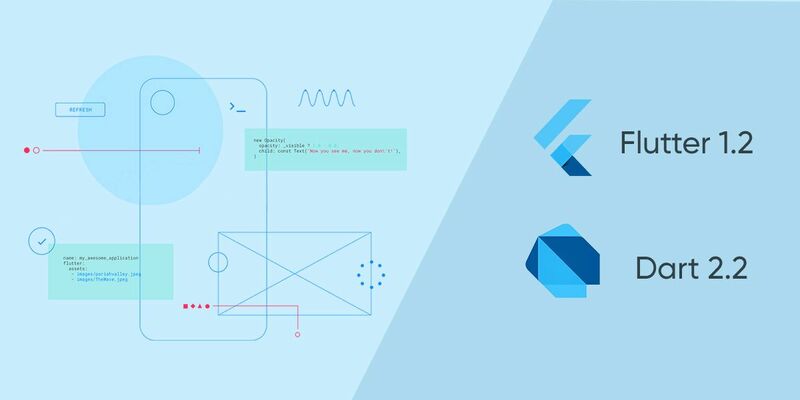 If you haven’t heard what Amoji is, then this phone will make you understand. It analyzes your 50 different muscle movements to give a perfect image in 12 Amoji. Well, this is no joke and you can call it a super intelligent smartphone. It is because it has such astounding features that are simply hard to imagine! First, let’s talk about charging. You will be surprised to know that you don’t have to find an electric socket and put your charger to charge the phone. The Phone has the facility of wireless charging. Finding it tough to believe, but it’s true. You don’t need cables anymore. Simply put it on an Airpower Mat or you can also use wireless charging stations to charge your phone anymore around. Even the battery is much more efficient than the iPhone 7 and supports the phone two hours longer. Besides that the three core GPU developed by Apple is 30 percent faster. 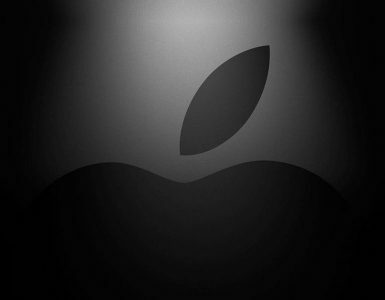 Here too the Apple has something new to reveal. Introducing the A11 bionic which is the smartest chip and enabled with neutral engine that can perform operations up to 600 billion functions in one second. Simply Wow! So, if you want to grab this outstanding iPhone, then the price would start at $999 for the 64GB model. In Indian currency, it’s coming to around ₹ 64,000. The pre-booking of the phone would commence from October 27 and it will be made available by November 3. Until now we had a thorough discussion on the specific features of iPhone X and got familiar that it is the future of the technology. But now our focus has drifted to iPhone 8 and iPhone 8 Plus. To be simple, iPhone 8 is quite similar to that of iPhone 7 and 7 Plus. The only difference is that the new model has been provided with a glass back. To begin with there are several features of iPhone 8 and iPhone 8 Plus that coincide with that of iPhone X. For instance, it is also water and dust resistant. Another feature that matches with the iPhone X is that all the three have been facilitated with the benefit of wireless charging. The choice of the colors is almost the same as in the earlier iPhone. The only addition in case of iPhone 8 is the gold besides grey and silver. Unlike the Super Retina HD display in iPhone X, both models of iPhone 8 have retina HD display which is based on the true tone technology. It is a technology found in iPad Pro. The true tone technology allows the user to adjust his color surroundings accordingly. There is no compromise on the quality of camera and it has been provided with 12MP wide angle. But in the case of iPhone 8 Plus, there is dual camera with telephoto camera and iPhone 8 has only one single camera. Another camera related feature which is present in iPhone 8 Plus and absent in iPhone 8 is that the former portrait mode lighting. Both iPhone 8 and iPhone 8 Plus do not have Face ID. It is Touch ID enabled and also it does not have Amoji found in the X model. It has the A11 bionic chip with 64-bit architecture and neutral engine. It is embedded with M11 motion coprocessor. 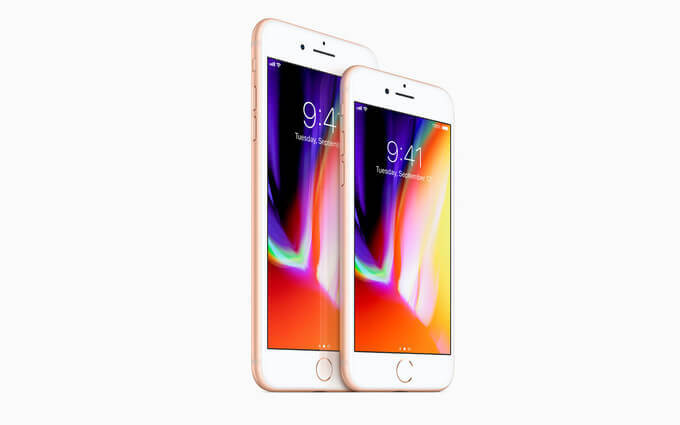 The price of iPhone 8 is around $699, whereas the price of the iPhone 8 Plus stands around about 100 dollars more that is $799. The pre-booking will commence on September 15 and it will be available one week later on 22nd September. Apple also rolled out with its new watch series 3, enabled with the facility of cellular connectivity. This means that you cannot keep your phone in close proximity while making the calls or streaming music. It has a much quicker dual core processor, a barometer and altimeter to measure the altitude of an object. Apart from that you can ask Siri to set the reminder or even send any invitation. It will also keep a track record of your heart beat and also help you in maintaining a fit and healthy body. Its official pre-booking will be done with iPhone 8 i.e. on 15th September and made available on 22nd September. The cost of this gadget is around $329. 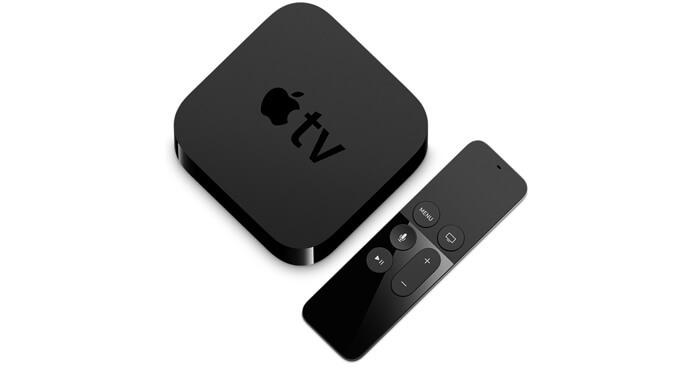 Amid the various announcements, one was the launch of Apple TV 4K which it believes will change the world of TV streaming. It has high resolution video and the screen has vibrant colors and contrasts. The video available will be 4K and HDR and it will enhance your experience of watching movies or any other programs. According to the announcement, the product will be made available within a week from now on 22nd September. The price stands around $179. Apple has also confirmed that it is working with Netflix to bring 4K videos to Apple TV 4K. 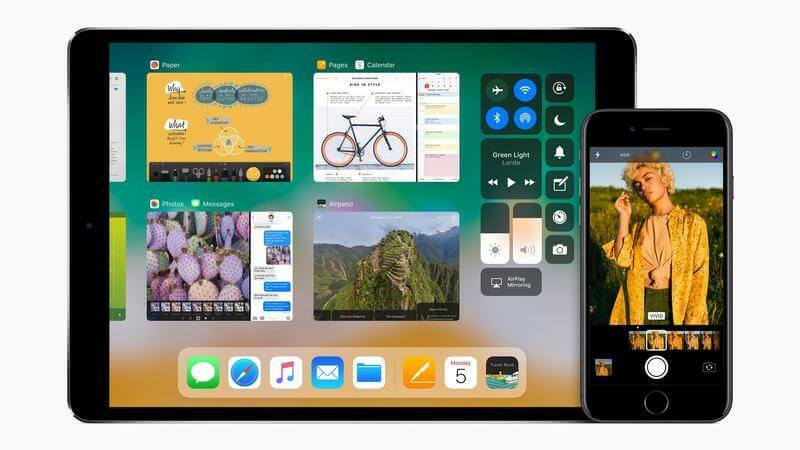 Apple’s latest operating system iOS 11 can be officially downloaded from September 19. It is a highly advanced OS which is equipped with a number of features to bring a revolution in the iPhone and iPad industry. The company has upgraded and improved the Siri and voice assistant apart from other features such as do not disturb. Siri will help in translating the languages and will also be able to give quick reply to questions just like human beings. Another major transformation in the Apple Smart watch sector is the introduction of watchOS 4. It has been loaded with several features just to help you out in your daily activities and workouts. It will also enhance the experience of listening to music. The release date is on 19th September. Now that your wait for these exceptional iPhones are over, you can start to pre book them on the prescribed date. Yes they are really something outstanding and Apple has in true sense paid the tribute to a man who has brought forward an idea which started a decade ago. Make your Christmas vacations more memorable and exciting by enjoying with these gadgets that are class apart.